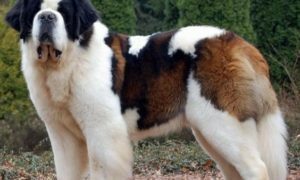 The first thing a dog needs to learn is the essential discipline and respect that is wholly defined by the energy and basic directions the owner gives to his dog – however a dog that is disciplined needs also a basic training that any owner can offer him as a form of avoiding dogs behavioral problems that he might end up being in. Keep in mind, the following commands, if appropriately applied by the Dog owner can be very fun for the dog and the owner too as well as will make both lives easier and lot more enjoyable. 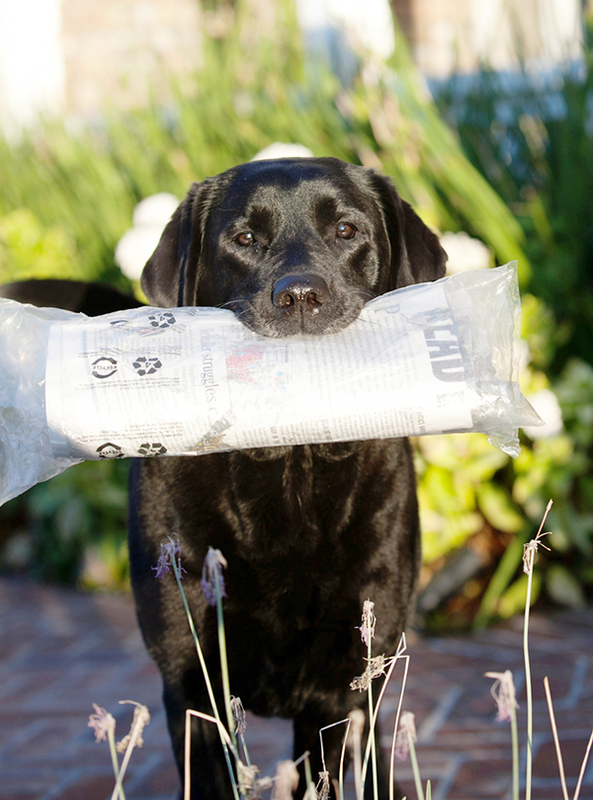 Below is a list with 15 essential dog commands that every dog owner needs. 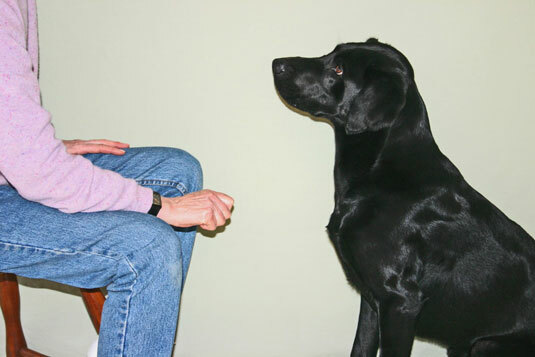 To teach this command to your dog, you should keep the eye contact with the dog, while offering a great treat that you hold in your hand and moving the hand from the dogs nose upwards your face – so to be easy for the dog to watch you & when he watches at you give the command “Watch me”. Repeat this exercise several times daily until the dog is adequately trained at this. Try to avoid using a treat as a distraction when the dog learns the practice, only use it as a reward. This command is much needed to get the dog’s attention, and it is the bridge for teaching him other commands. This is another command that can be taught by putting the dog a treat close to his nose (to smell it better), moving the treat up – so he will follow the treat. The dog, however, cannot catch the treat, as it is naturally in a sitting position that allows him to pull his head high for following the treat & this is the moment you finally give the command “Sit” – accompanied with the treat & by showing affection for the dog. 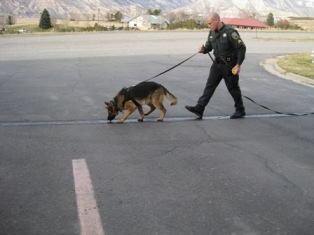 Then the exercise must be repeated until the dog learns the command appropriately. 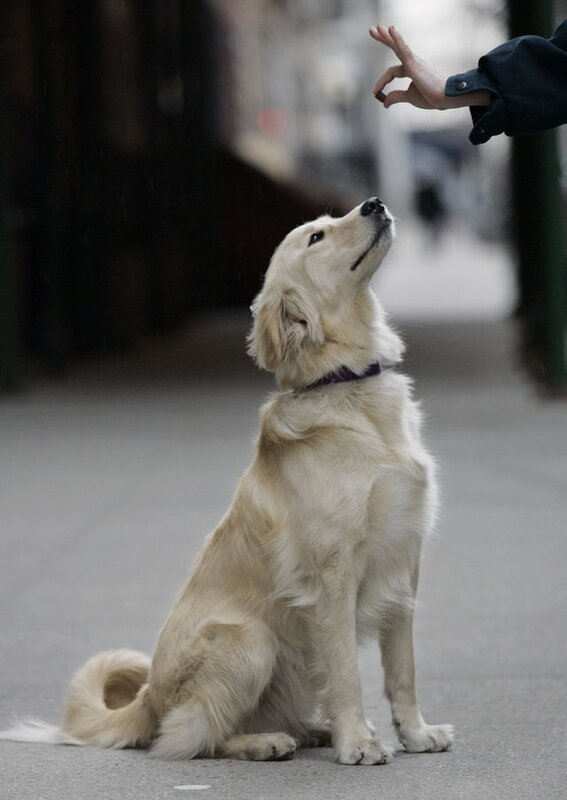 This command is particularly necessary because through it you can prevent annoying dog behaviors such as dog stopping by to get in trouble with other dogs in the street, jumping on people when going for a walk. 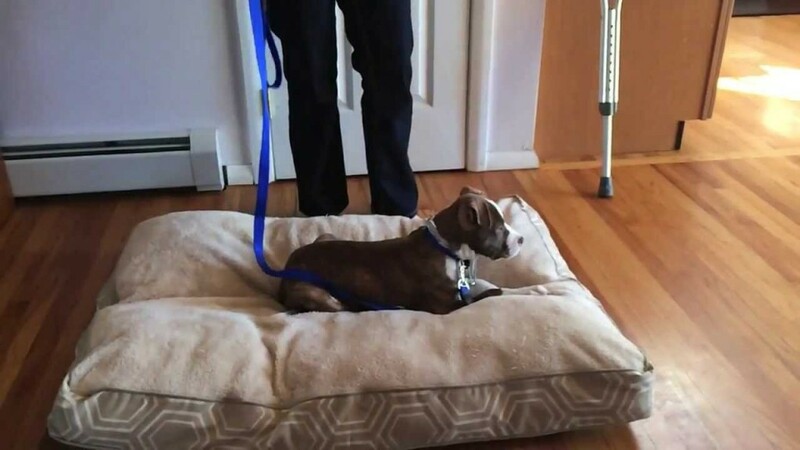 By giving this command, the dog will sit and will not move from the existing position. Release or set the dog free with an “Okay” or “Brake”. This is considered a challenging command, as it puts the dog in a passive position. The command can be taught by getting some good smelling treat in a closed hand, then moving that hand close to the dog’s nose & at the moment he or she smells it you move the hand to the floor and the dog will follow. Next, you move the hand along the floor to provoke him to follow the food in a laid on position. The moment the dog is laid on, you give the command “Down” and give him the treat. 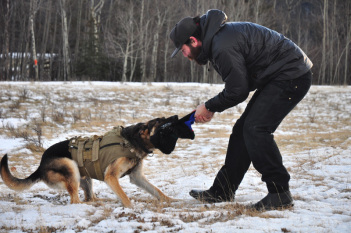 For the dog to learn the command, the exercise must be repeated several times daily & in case the dog tries to grab the treat with force say “No.” Release or set the dog free with an “Okay” or “Brake. This command is taught by asking the dog to “Sit” at first, putting him a treat close to the nose, and giving the command “Stay” & next making a few steps away. 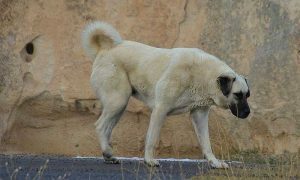 In case the dog stays and waits – offer him a treat if he does not – then you say “No” & gradually move few more steps away from the dog – for him to distinguish when he is carrying the exercise correctly and when he is not. 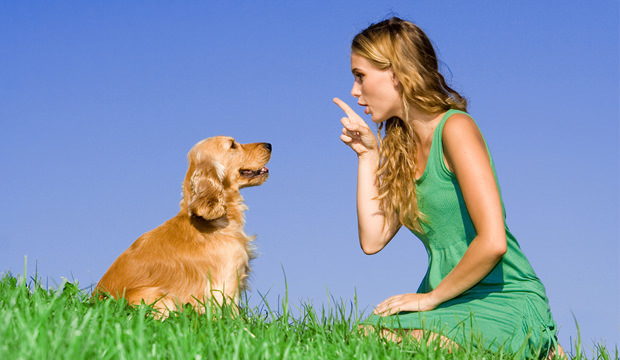 For the command to be properly learned by the dog, the exercise must be repeated several times daily. 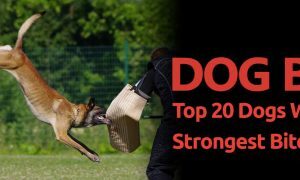 This command is efficient, as it keeps the dog self-controlled, something that is highly required – particularly in the hyper-energetic dogs. This command is taught by holding your dog’s leash in your right hand and pulling it on your left side while you are walking, and at a certain point commanding the dog to “Sit.” You also should hold the treat in your left hand & give the command “Heel” in a positive tone of voice. Next, you should make a few steps, keeping the treat (typically food or toy) by your side. 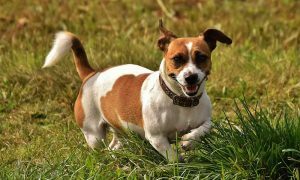 At the moment you take a break, move the treat upwards, and the dog will sit – then, you can praise him with a treat to show him he is carrying out the task well. 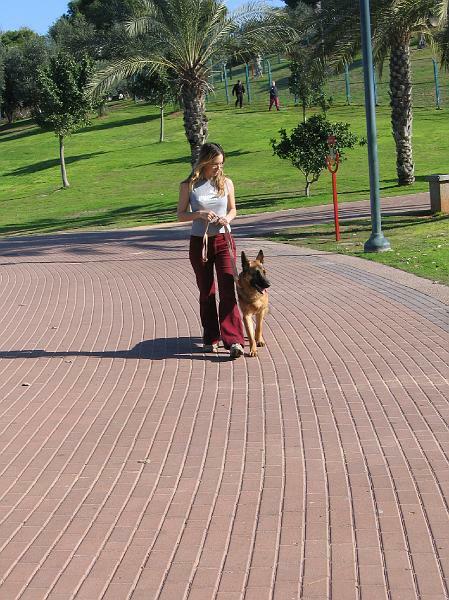 Through this command, the dog will be told to walk right beside you, until you say differently & it is a very useful one, as it teaches the dog to behave next to you – as the owner when he is not leashed and your hands are busy. 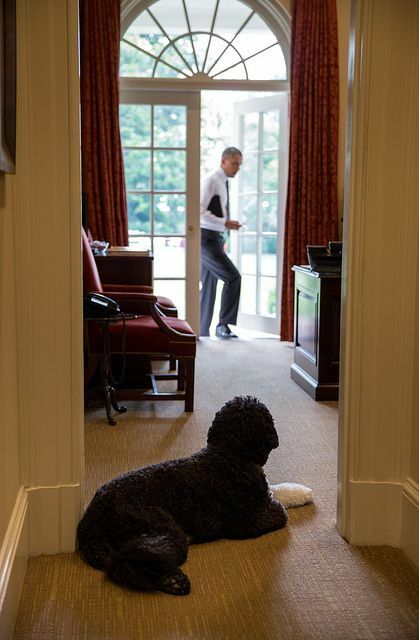 This command is taught by walking the dog toward the door and commanding him to “Sit” in front of the closed door. Then, pointing your fingers upwards, presenting the palm of your hand & commanding to “Wait.” As he waits, you open the door gradually, and when the dog tends to move towards the door, you close it – as a sign he needs to wait until he crosses the door. Do this several times, daily, until he masters it – a time when you will open the door entirely and the dog will not make a move without your command. When you want to let the dog free to walk, you say “Okay,” “Yes” or “Brake” & reward the dog with a treat – as a sign, you agree for him to walk. 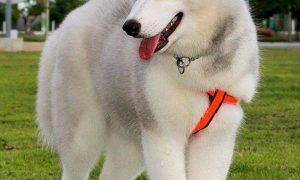 This command is very useful as it tells the dog not to run away, as the dog can run through public doors, hallways or stores’ entrances towards the road and put himself in danger. This command can be taught by putting a collar and a leash on your dog, in a specific a distance to the dog, and asking him to “Come” towards you – at the same time pulling the leash a little. 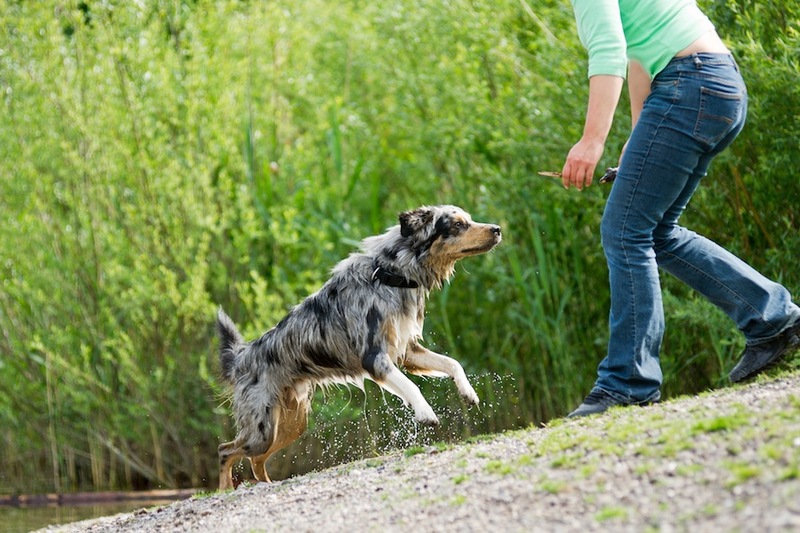 The moment the dog comes to you, you must give him a treat to make him aware of the purpose of the exercise – as the dog associates right with the treat. This exercise must be repeated several times, daily, also, and when you want to release the dog merely say “Okay” and show him your affection. 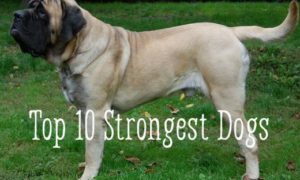 This is a beneficial exercise since it can protect the dog, if trying to get in trouble with other dogs and if he runs away in the streets or if chasing something or someone. This command is taught by keeping the treat in both closed hands, putting one of your closed hands very near the dog’s face so he can smell and lick it. This exercise must be repeated several times until the dog masters at it. This exercise is very useful if you want for the dog to get off the home furniture, something or someone. This command can be taught by keeping a toy or other object that is of a value for the dog – in one hand, provoking the dog to follow the thing struggling to grab it. The moment the dog opens the mouth to catch the thing, you must give the command “Take it”- so the dog makes a conditional association of the right thing with a treat (reward). As he is enjoying his game, playing with that object, offer him an object that is duplicate of that one, that the dog is playing with, then the dog – as the purpose is of the same value to him, will be provoked to drop the first object and grab the second identical object. This exercise needs to be repeated daily until the dog masters at it. This command is imperative as it helps you to easily take away from the dog things that he harshly grabs. 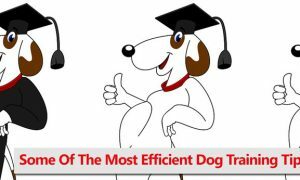 For the dog to properly master at this, you need to repeat it daily until the dog understands the purpose of the training and remembers the lesson correctly. The command is needed when the dog gabs in his mouth things that you do not want them to hold. 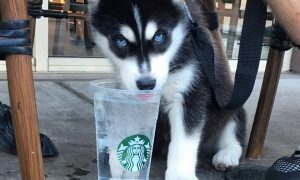 Initially the dog will lick and smell the treat and possibly bark to have it, but eventually, he will lose the interest. That is the moment when you will offer the treat that you are hiding on the other closed hand. Repeat the exercise it until the dog leaves the first treatment as soon as he hears “Leave it” & when he comes for the second treat you give him and show some affection. This exercise must also be repeated daily until the dog properly understands it. 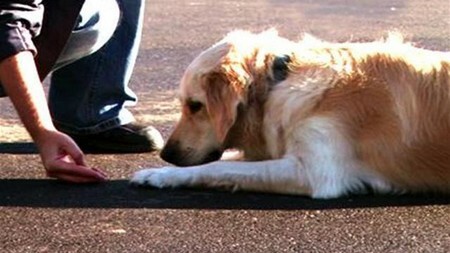 This command can be taught by having your dog leashed, holding a leash in one hand and with a treat in the other hand. Guiding the dog with a leash & with the treat that you are holding in the other hand provokes the dog to move towards the place (that can be a bad, a crate, a carpet or a blanket) where you want the dog to stay, & at the moment the dog gets inside the place you must give the command “Place”, and give him the treat. This command is very beneficial as it tells the dog to stay in his own chosen place. 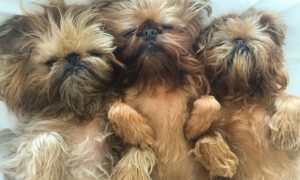 Instead of the term “Place,” you might use the term such as “Your bed,” “Your crate,” “Your blanket” or else when you teach this command to your dog. 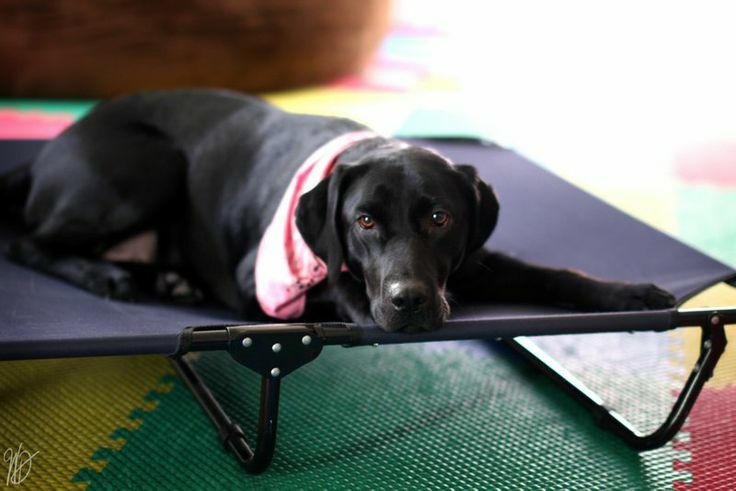 This command will help you to position your dog when you want for him to sleep, take a nap or when you have people or kids around your dog, and you do not wish destruction from the dog. 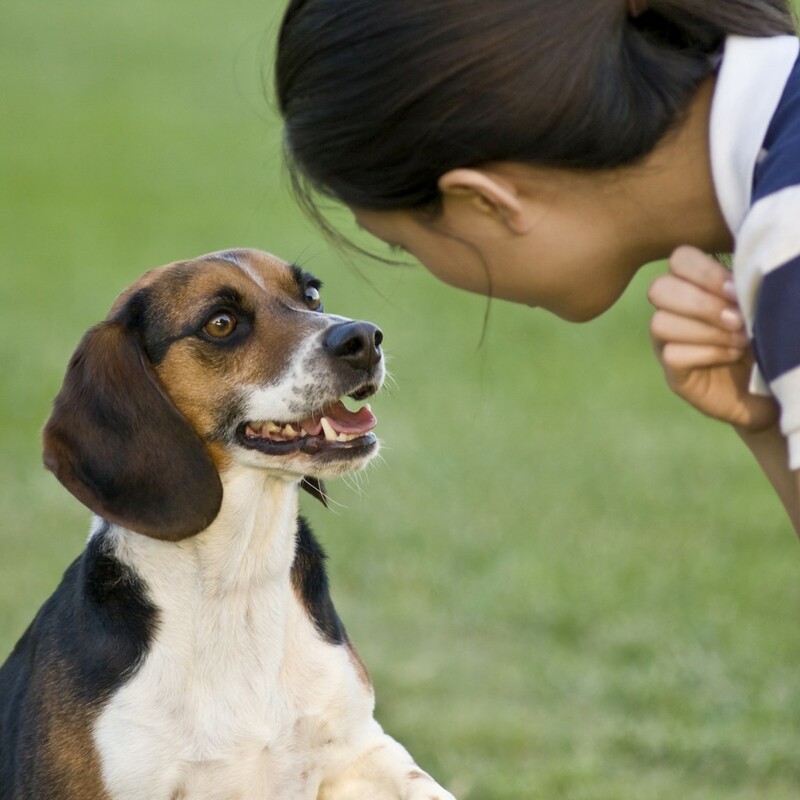 This command can be taught by asking the dog to “Sit” and then getting a treat in your hand that you must put close to the dog’s nose forward and down. The dog will follow the treat lower and then you must once more move forward your hand with a treat on it, so to put the dog in a standing position as he follows the treat with his mouth. And, this is the moment you give the command “Stand” and offer him the treat as a reward he is doing the right thing. 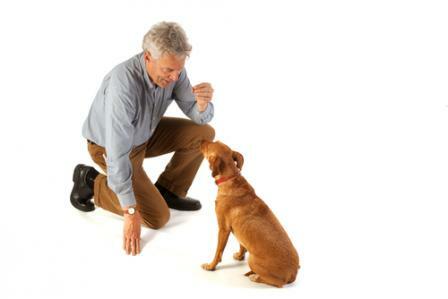 This exercise must be repeated several times daily also until the dog properly learns it. This command is needed when the veterinary wants to examine the dog when you want to brush the dog and in many other cases when the standing position of the dog is necessary. This command can be taught by putting a treat on the ground and keeping the dog leashed while walking towards the treat. The moment the dog gets provoked by the treat and makes efforts to grab it, you need to tell the dog your command “No” and pull the dog slightly through the leash against you. As he comes approaches and watches you – give him a treat that you are holding in the off-leash hand and say “Yes”- and show him some affection. Repeat the same command over and over again, daily, and the dog will master at it eventually. 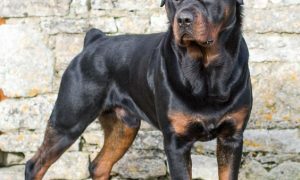 This command is especially important as it keeps the dog away from an improper behavior that might end up doing at home, street, or elsewhere and it immediately brings him back to you. This command can be taught by holding a clicker in one hand and a treat on the other hand. Next, pulling the clicker to guide the dog to go in a crate, blanket, small carpet or basket (that are placed few feet away from where you stand) & as soon as he gets in there giving the command “Settle down” and offering a treat inside that place where the dog is sitting – as a reward he is doing the command properly. Release the dog with an “Okay” or “Brake,” and he will come back to you. Repeat the exercise enough – daily until the dog gets the exercise correctly. This command is given to calm down, relax the dog and get him settled in a specific place and it is especially helpful if the dog receives hyperactive and you are trying to do a job from home, trying to clean, have a baby around that is trying to get asleep or when you are trying to have a conversation with a visitor.